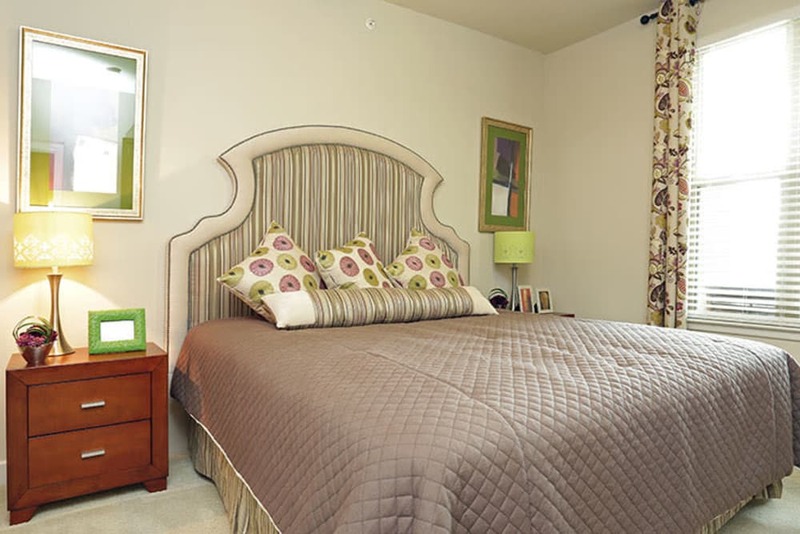 Inspired by high-end resorts, Addison Keller Springs is your destination for impeccable living. 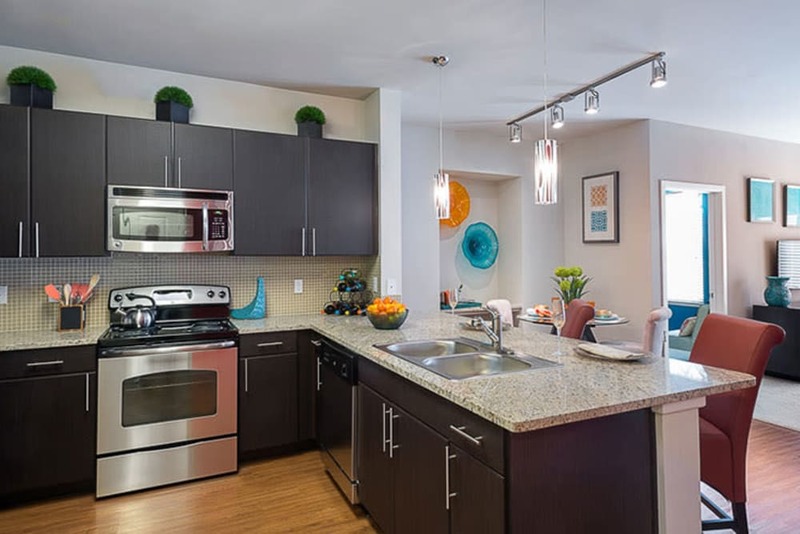 With beautiful courtyard grounds, modern interiors, and top-of-the-line community amenities, our community is designed to upgrade your lifestyle. 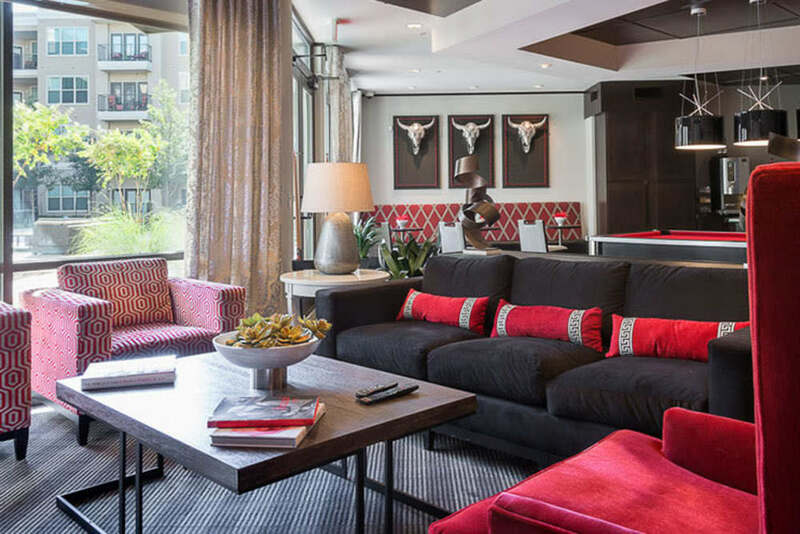 Browse through our photo gallery to catch a glimpse of our take on modern Texas luxury. 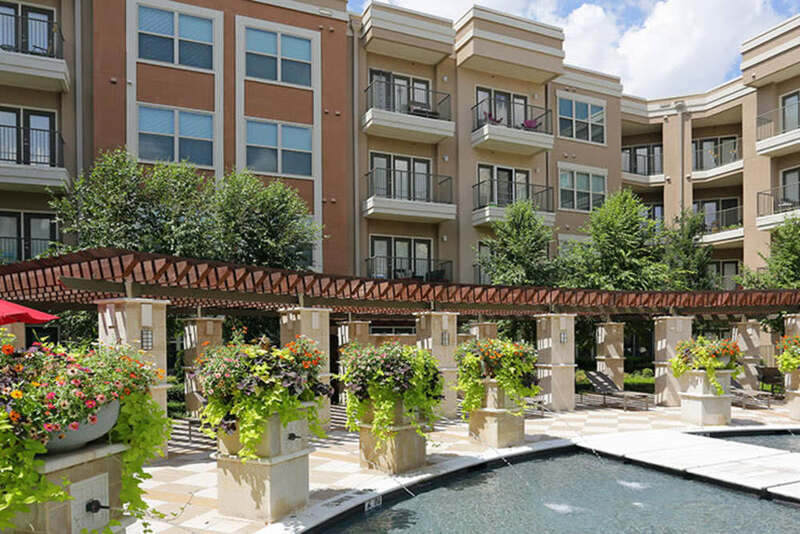 At Addison Keller Springs, our community is designed with your best interests in mind. 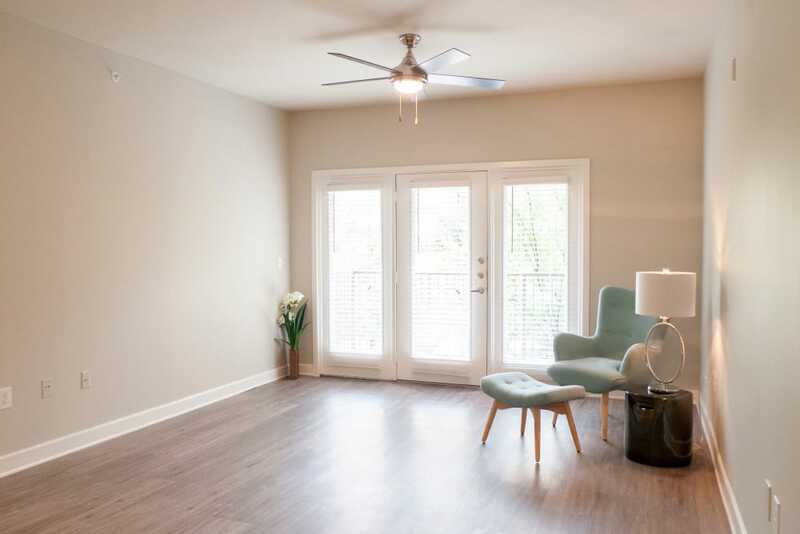 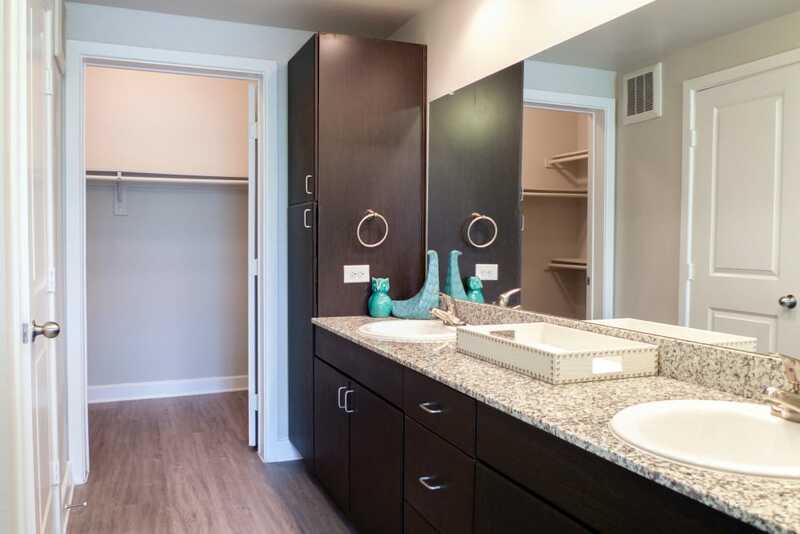 Each of our studio, 1 & 2 bedroom apartments for rent in Addison, TX, features clean design lines and extraordinary upgrades. 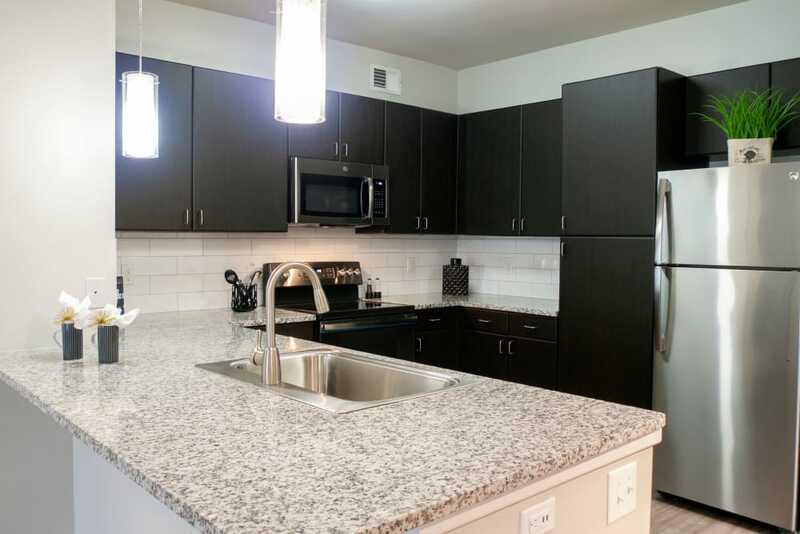 Spend time cooking like a chef in your exceptional gourmet kitchen. 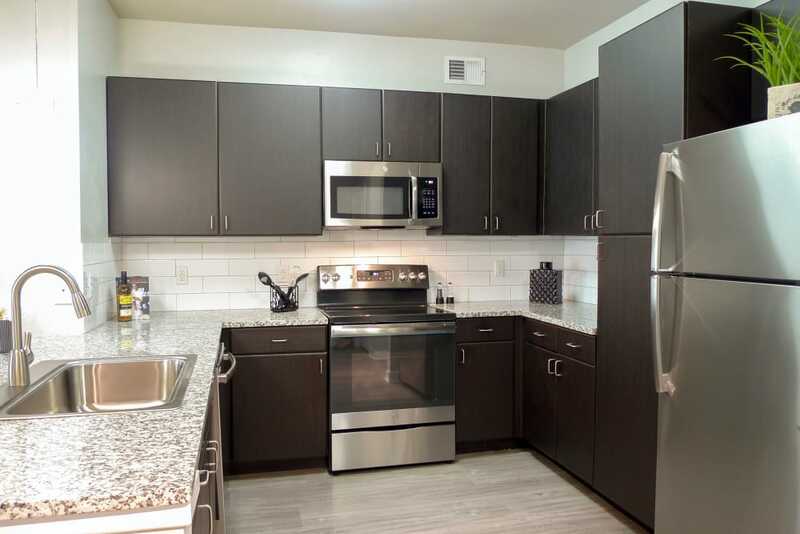 With stainless-steel appliances, granite countertops, and a sleek tile backsplash, your kitchen is perfect for weeknight meals as well as entertaining. 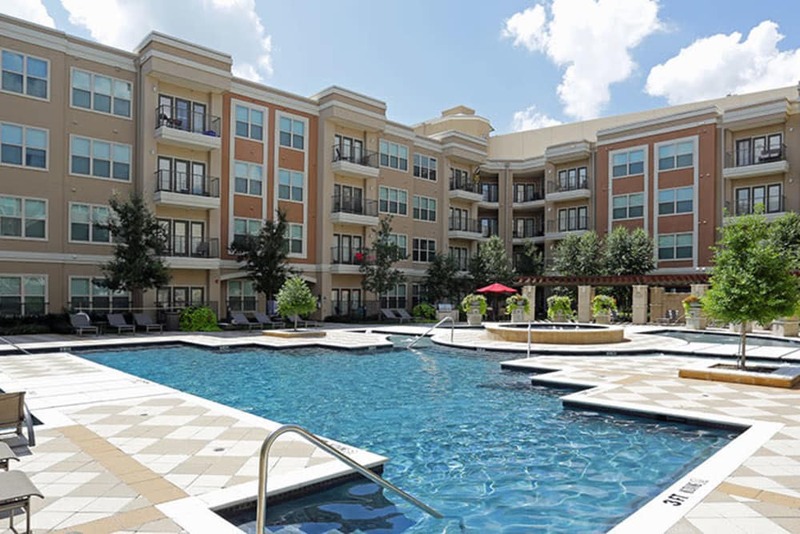 Each apartment is also finished with a private balcony or patio, boasting picturesque courtyard and city views. 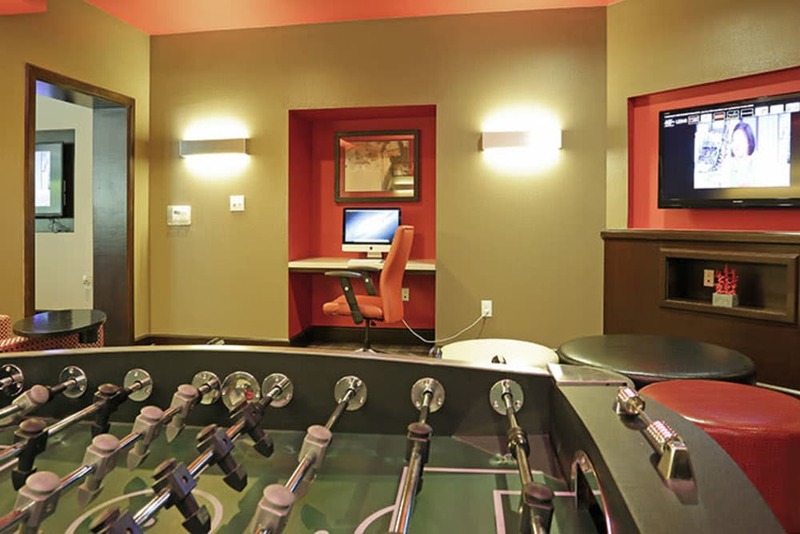 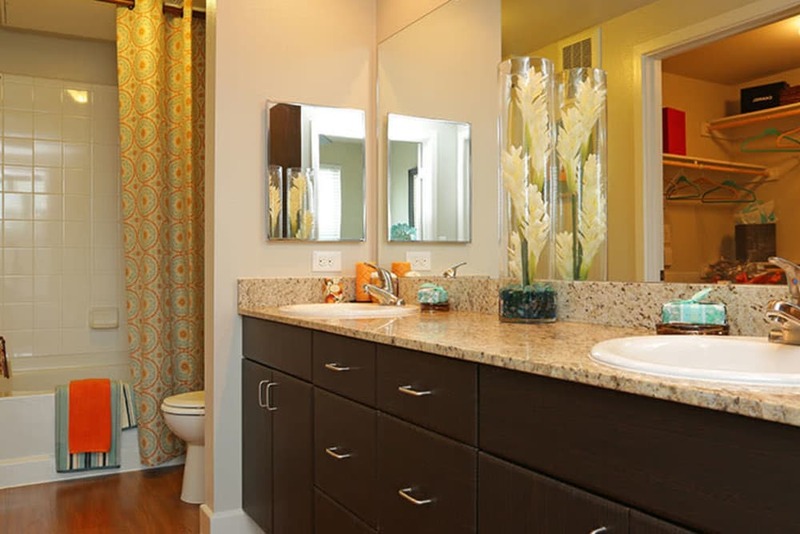 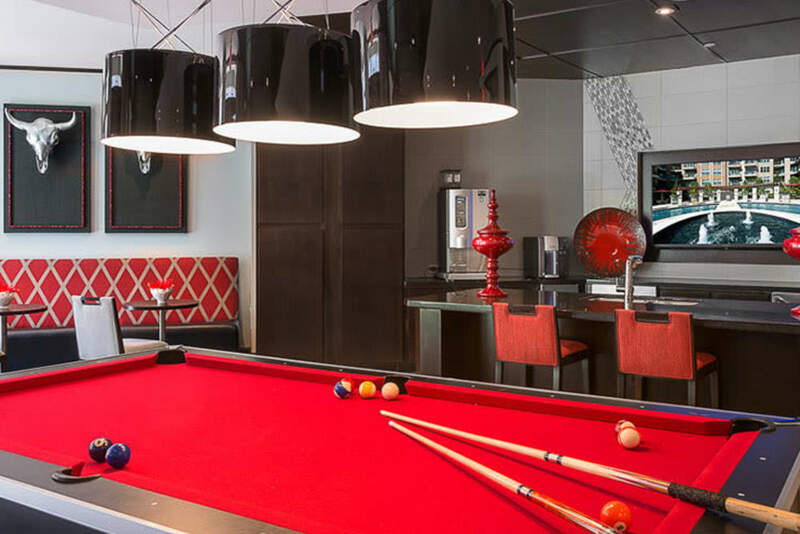 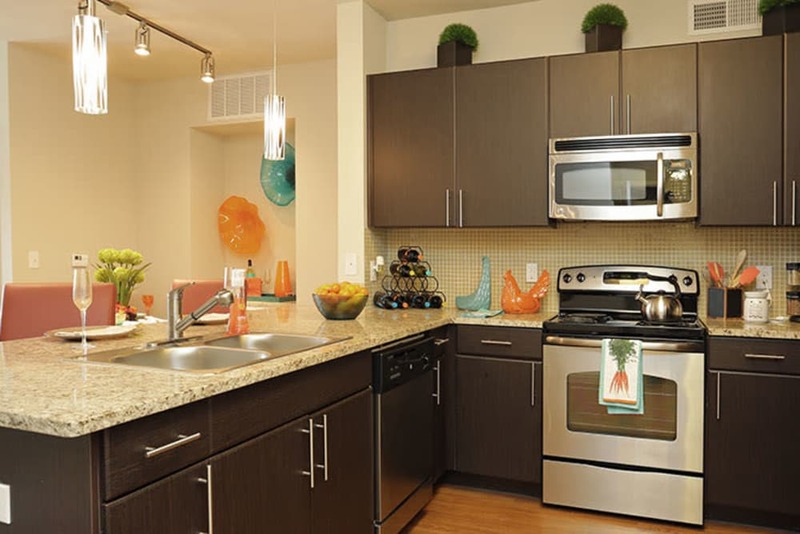 To complement our impressive interiors, Addison Keller Springs offers myriad community amenities. 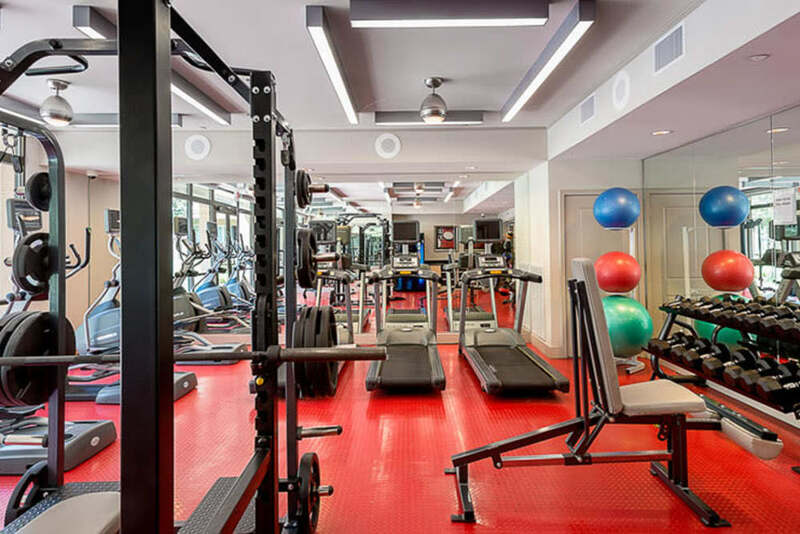 Jumpstart your day with a full-body workout in the state-of-the-art 24-hour fitness center. 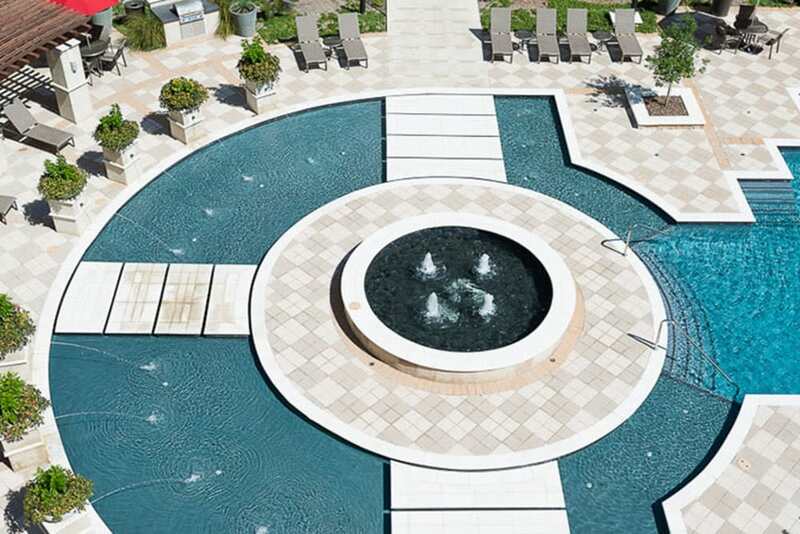 Cool off in the refreshing waters of our outdoor swimming pool and spa. 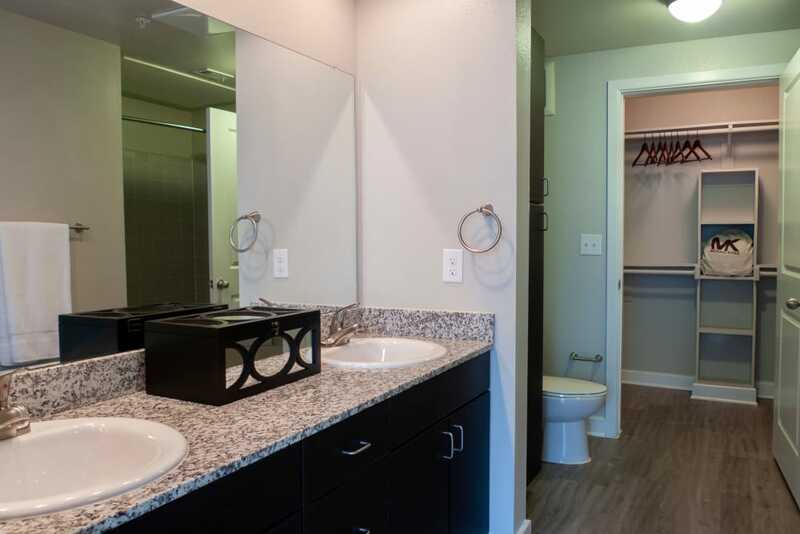 Our beautifully landscaped grounds are also home to our large, private dog park and agility course where you and your pup can play and meet your neighbors. 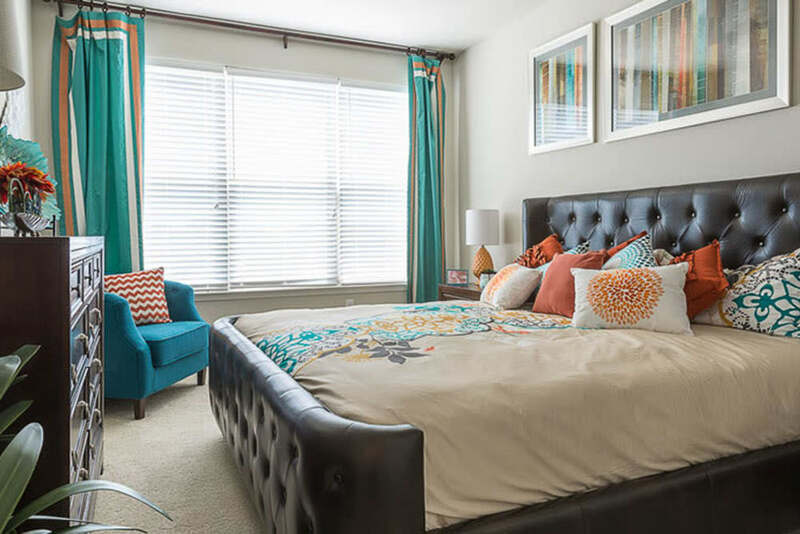 Luxury living is yours at Addison Keller Springs. 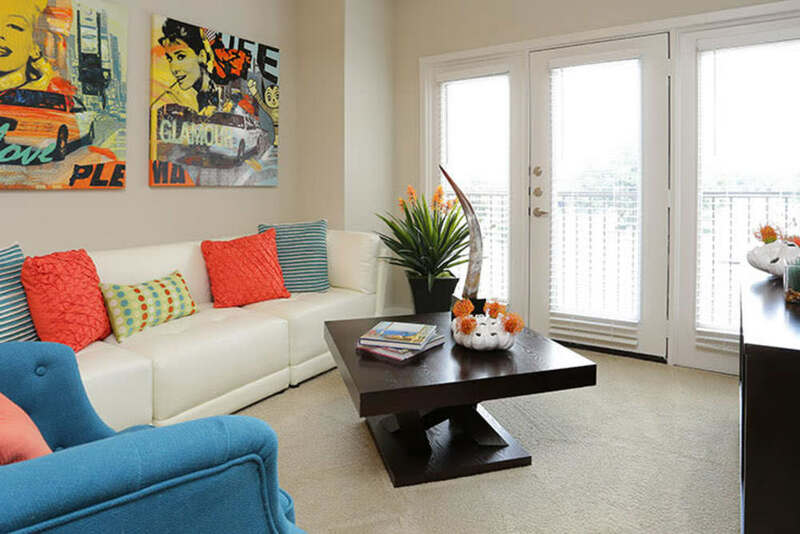 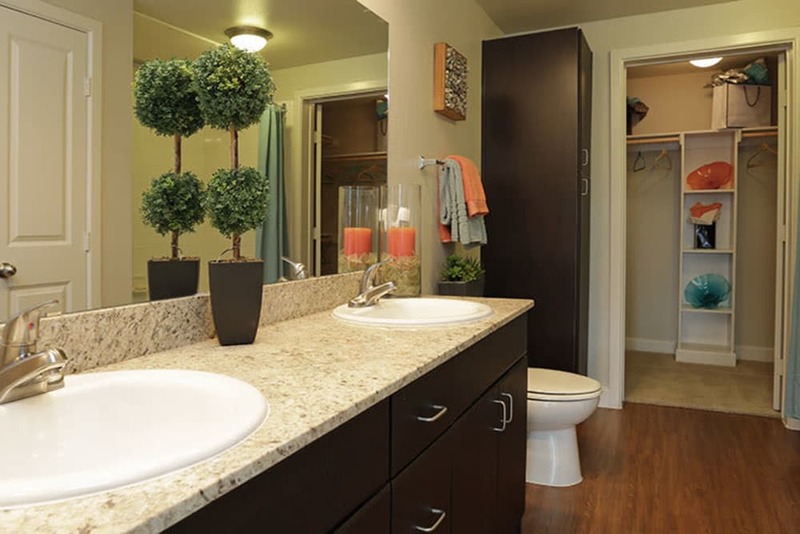 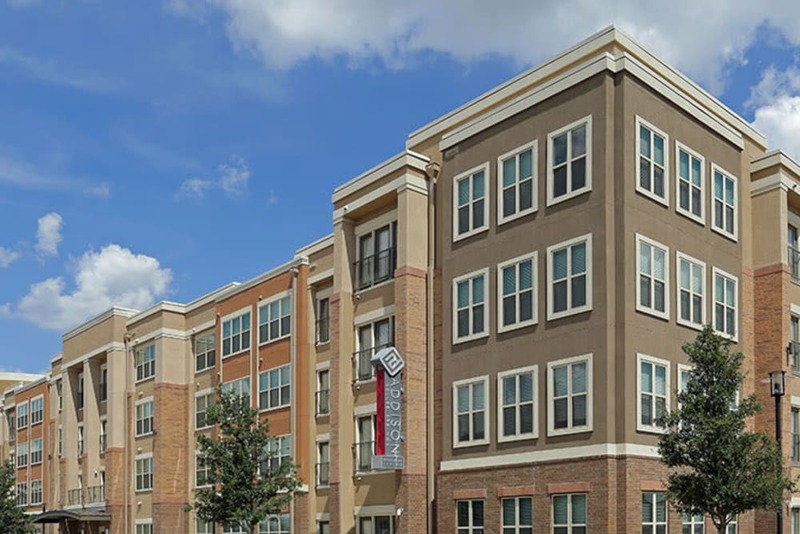 Give us a call to set up your tour of our Addison, TX, apartments for rent in Far North Dallas.